YOU can assist in keeping crime rates low by REPORTING any SUSPICIOUS ACTIVITY or CRIME. If you don’t report – the Winnipeg Police may assume everything is just fine – when it isn’t. Quick Connect Service: The new Quick Connect Service allows police ‘call takers’ to efficiently transfer a citizen to the automated online reporting telephone number. 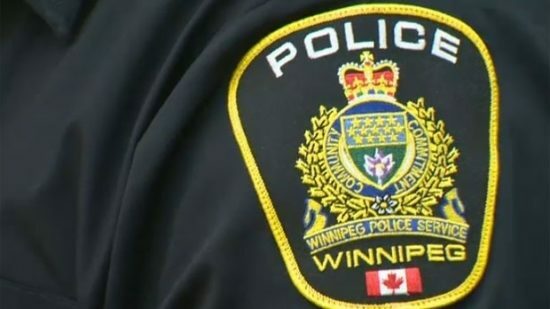 They will then be prompted to enter their cell phone number and the Quick Connect Service will text a link to the Winnipeg Police Service online reporting system. Damage/Mischief to Property under $5,000. Online reports are reviewed by police officers and entered into the records management system. The reports receive the same investigation and statistical analysis as if they had been reported traditionally. The new options serve to streamline the Winnipeg Police Service reporting system, providing an alternative for citizens. Online reporting does not replace traditional reporting methods. Citizens are encouraged to utilize the Winnipeg Police Service online reporting system or Crime Stoppers at 204-786-8477 should they wish to remain anonymous.